Xylene Projects is a creative force. 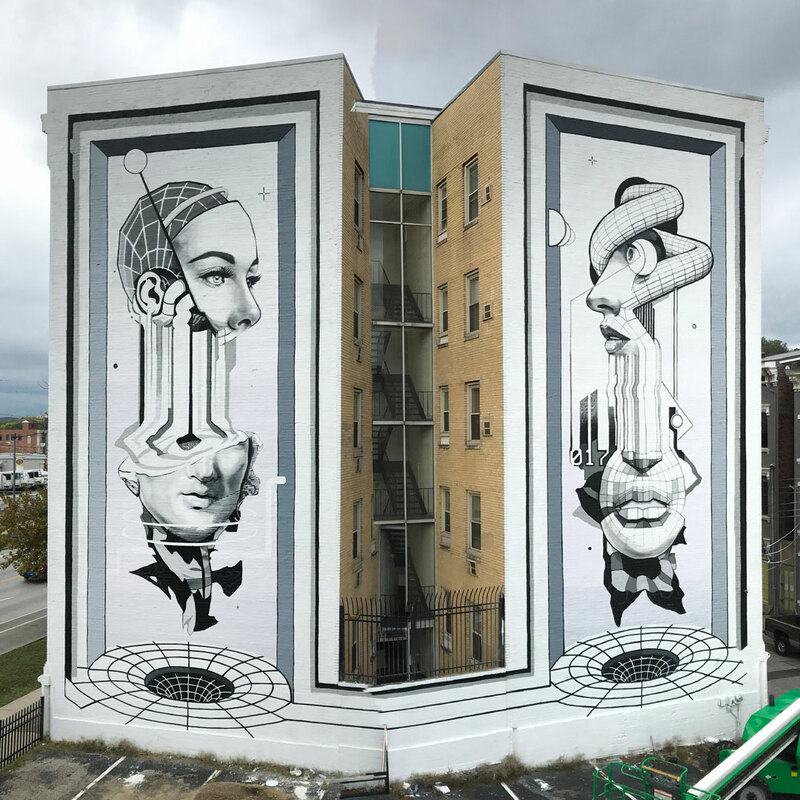 a crew of artists that specialize in murals, illustration and design. They create exciting and engaging work for a wide range of clients, with an emphasis on high standards of craft and execution.